I’m pretty sure everyone in some point in their lives has a story about a time when they lost their keys to their vehicle, house, garage, safe or some commercial space. 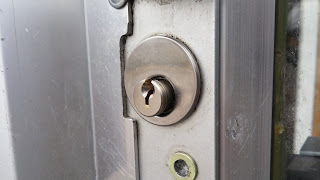 Therefore, at the most unexpected times, you are required to contact an emergency locksmith. 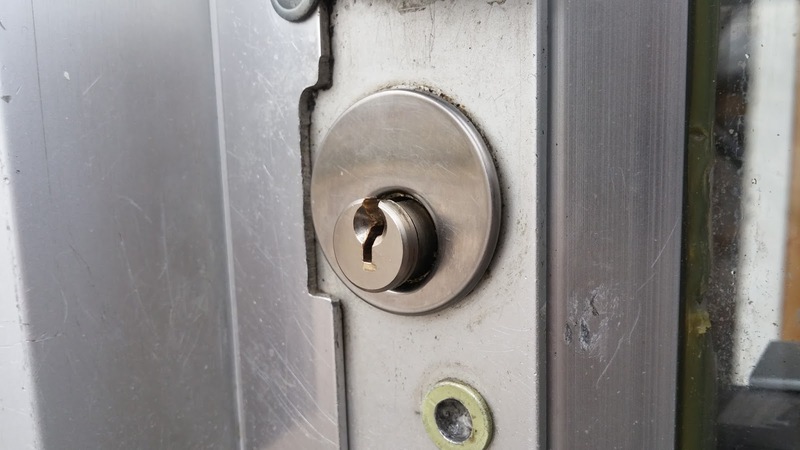 For this reason, just in case you should have the name and number of the local locksmith you trust completely saved on your mobile for emergencies. Imagine yourself coming home after a long day of running errands with your children to take care of on top of that. You get the oldest out of the car, shut the door, and head around to the other side of the vehicle to unstrap your youngest and also to grab the groceries. You reach the door, only to find it is locked, with your baby inside your vehicle! Being strapped in the car seat means your baby can do little to help, and your older child is getting annoyed which putts extra pressure on your decision making process. This worst case scenario can happen to any mom, and an emergency locksmith can jump in to save the day, allowing you to restore calm and order to your reality. You are headed into work, when arriving you clock-in, keys inside the pocket, like you do every day. At lunch, you head back to the staff room to grab those keys in order to take a lunch break, only to find out that someone has taken it. 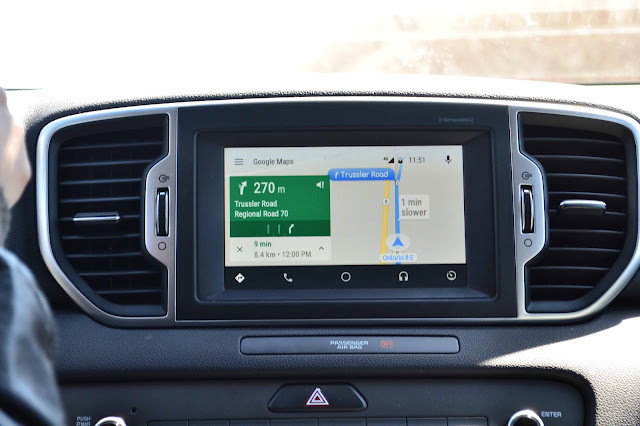 Now, not only do you have no way to start your car and get home, but someone else has your keys, including keys to your home, and possibly even your office. Calling an emergency locksmith can help you restore your confidence and your general feeling of safety in your own mind. Locksmiths can get you back into your car; they can also change the locks in your house to protect the security of your belongings and your family. Emergency locksmiths offer different services and products. Technicians primary say that they find themselves in situations like rescuing consumers from a lockout either of their home, car or business. Keep in mind, they can also replace locks, repair them, install new ones, create new keys or simply rekey them. Not every locksmith company provides emergency services. 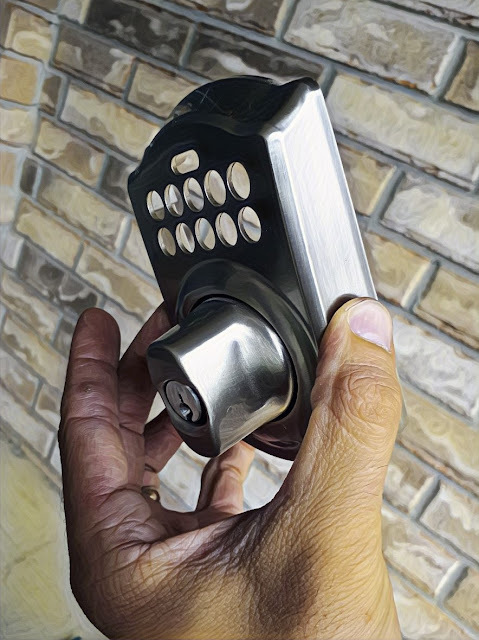 So knowing that in mind, whenever you face emergency situations, always keep a local locksmiths number handy that way you feel confident that they will respond in a timely manner. In addition, make sure emergency locksmiths are available 24 hours a day. Trust me; you do not want to wait until the next business day on regular day hours when clearly you need one as soon as possible. In conclusion, it is a great advantage on having an emergency locksmith you can simply call in a heartbeat. Like I said, it is best you find an emergency locksmith that is local and do not forget to save their number just in case because you never know when you might need one!